The limited Star Fox Zero: First Print Edition includes Star Fox Zero and Star Fox Guard on separate Game Discs, as well as an exclusive SteelBook® case. This package is also the only way to get a physical copy of Star Fox Guard. Star Fox Zero First Print Edition is only available at selected GAME stores, GAME.co.uk and Nintendo.co.uk. This does not affect your statutory rights. An evil empire has risen and the Lylat system is in danger. 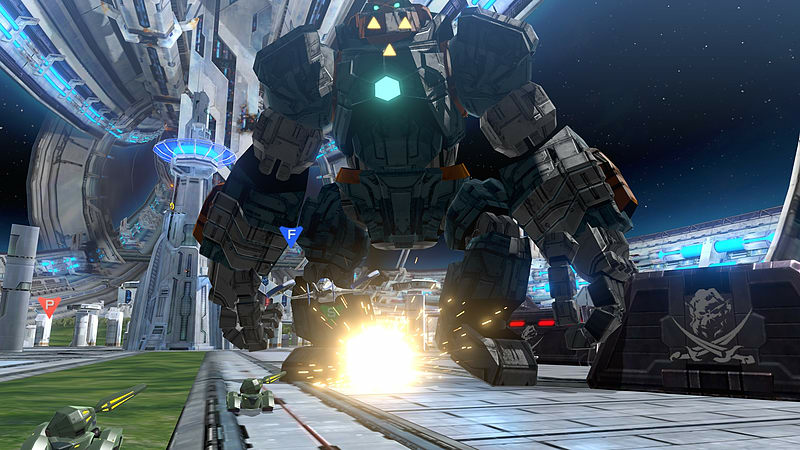 As legendary space pilot Fox McCloud, blast through an onslaught of enemy forces to bring peace to the galaxy. In this white-knuckle space shooter, it’ll take more than luck to master the Arwing jet, the Gyrowing flight drone, and the Landmaster tank! You have what it takes. Now prove it. General Pepper needs your help! Use your TV’s cinematic view to fly and identify targets and see through the eyes of Fox with the Wii U™ GamePad’s screen as you lock onto enemies and fire. You’ll also have to use advanced flight techniques like boosting and barrel rolls to survive the relentless assault. 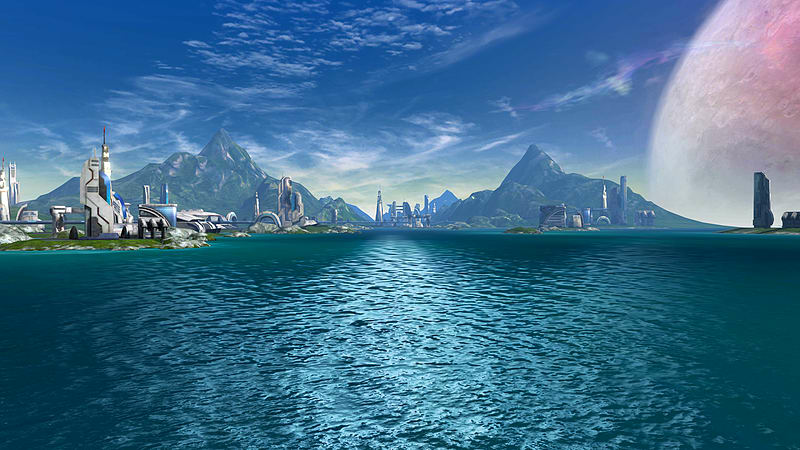 With the help of the rest of Team Star Fox, tackle missions in the air and on the ground in a variety of planets teeming with enemies. Then engage vast armadas of powerful ships in outer space dogfights. Master your craft, defy the odds, and earn your face-to-face meeting with Andross. Only you can restore peace to the galaxy! Multiple paths branch out to give players plenty of places to explore, and each route gives them a completely different experience and unique challenges. Players will notice their skills get better and better over time, as they become top-notch pilots. 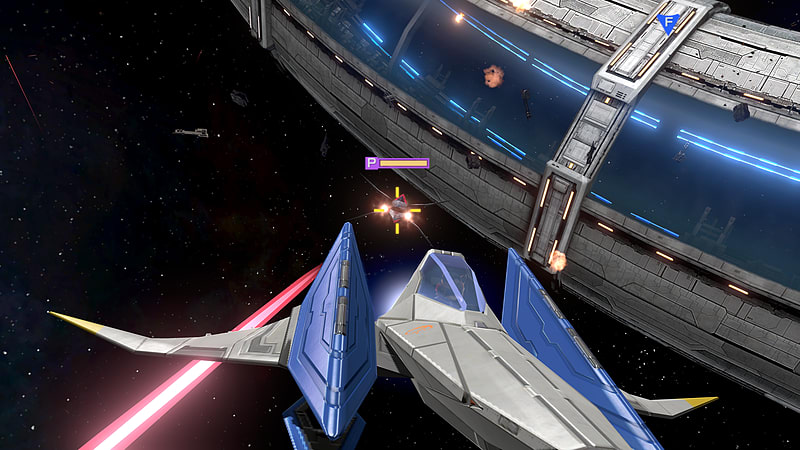 In two-player mode, one player can fly the Arwing while the other player aims and shoots. Fan favourite characters return with all-new and well-known dialogue from Fox McCloud, Slippy, Peppy, Falco and more. Players set up 12 cameras to find and defeat enemies who are attacking the mining site of Slippy Toad’s uncle, Grippy Toad. 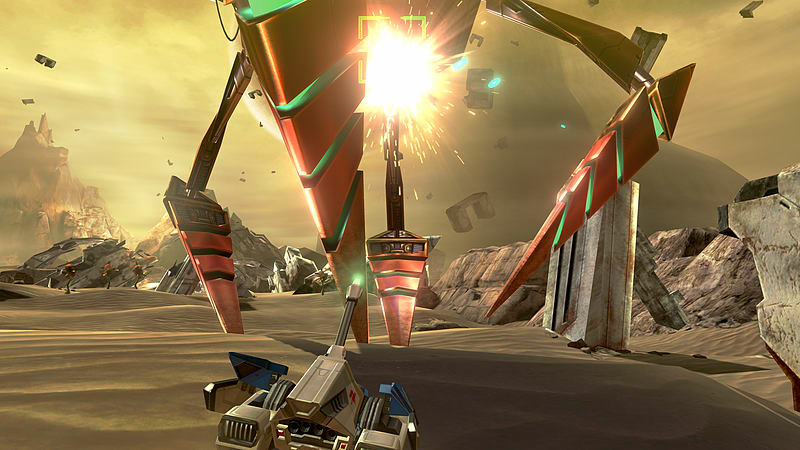 The game includes about 100 missions, but players can also create their own challenges by editing the placement of enemies and uploading them online. 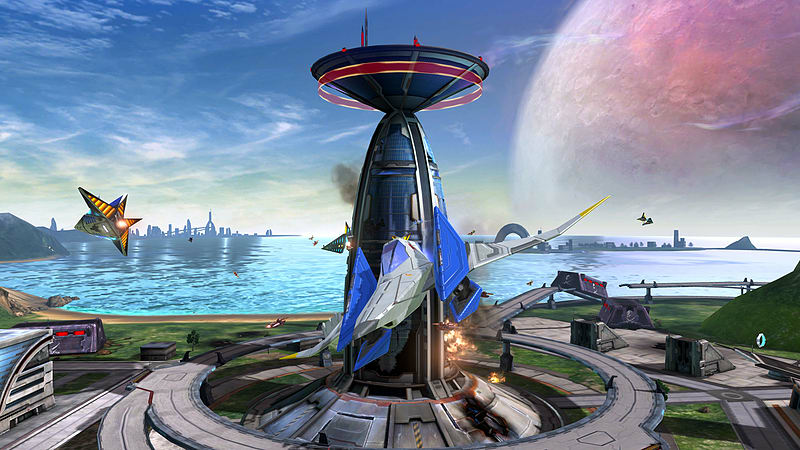 The physical copy of this game is included in the Star Fox Zero: First Print Edition.